This downloadable program allows the user to display either single or multiple unit cells of the fourteen Bravais lattice structures. The images can be rotated and allow the user to "zoom in" on the structure. 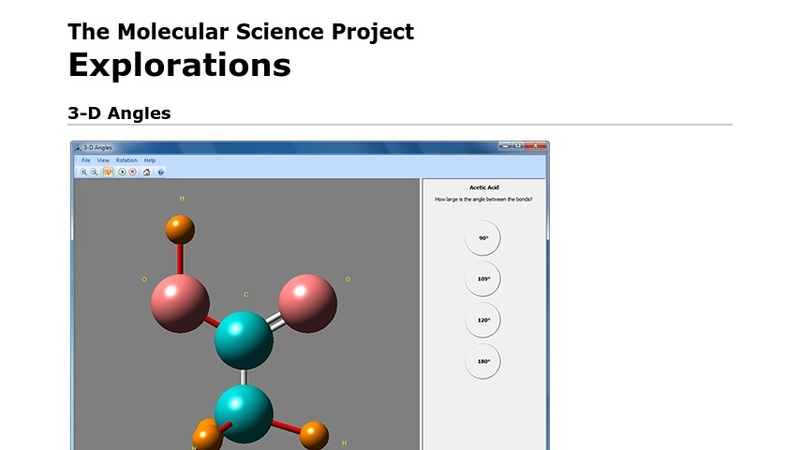 A number of actual compounds can also be viewed with the same interactivity.